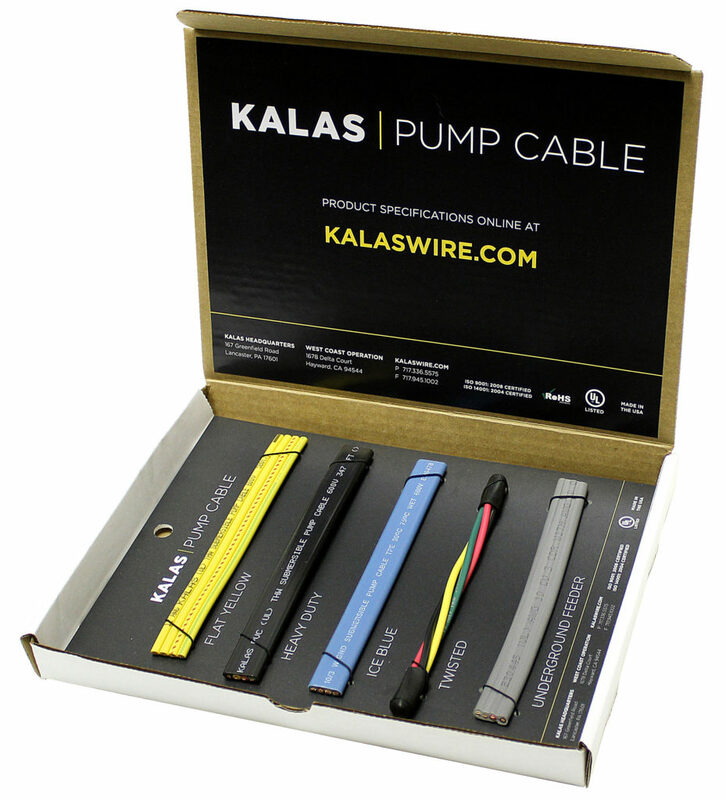 On Monday, March 17, Kalas launched the start of its spring promotion on pump cable products. Running for a total of seven weeks, Kalas will extend promotional pricing on orders received through May 2, 2014. In addition to quality products at compelling price points, Kalas will reward customers with logo apparel for qualifying orders. “We are excited to extend this selling event to our pump customers. 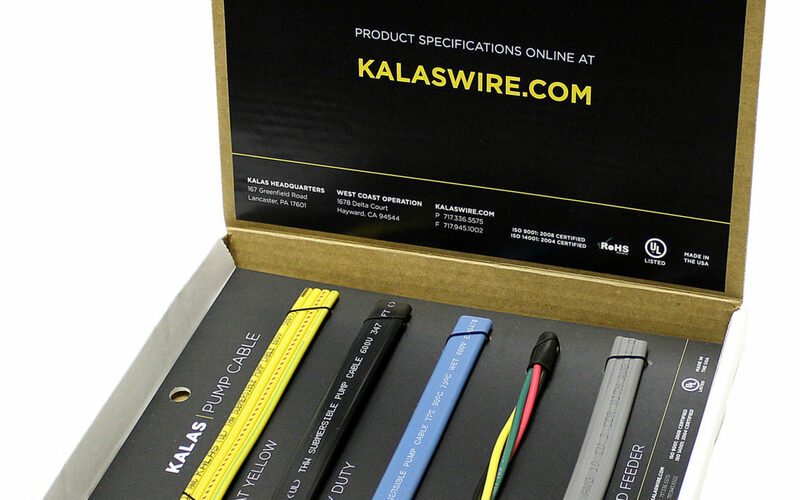 Pump cable has been an integral part of the Kalas product portfolio for decades, and we are grateful for the ability to serve the market” comments Brian Slingluff; Vice-President of Wire & Cable Products and Markets. Click here for pricing and to have a pump sample kit shipped to your business!